Argo is a contemporary classical music concert series and collective based in Brisbane, Australia. 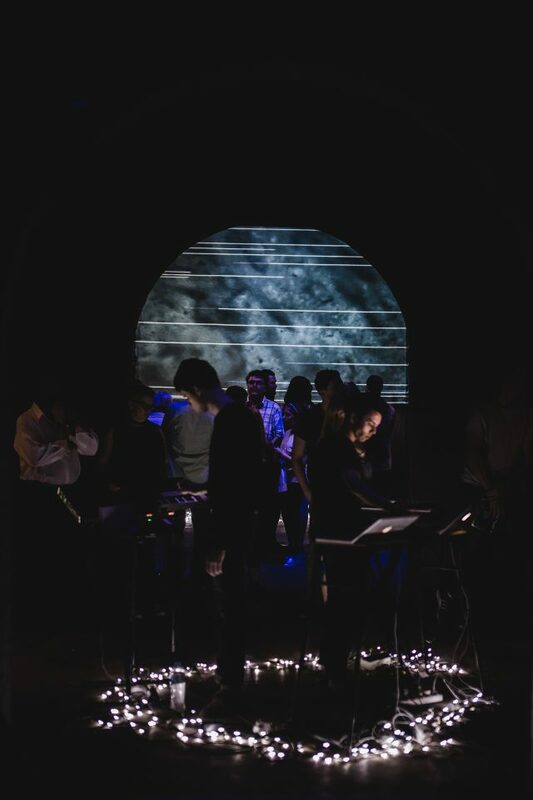 Founded in 2015 by Connor D’Netto, its producer and artistic director, alongside Ben Heim, Argo draws upon their background in classical music and contemporary influences to create new works, performances and experiences which bend the boundaries of genre and art form, and to challenge the norms of musical performance and staging with immersive art-music events. In 2016 Argo launched an entire five-concert series, presented in collaboration with the Queensland Symphony Orchestra, Queensland Music Festival, Brisbane Writers Festival, Anywhere Theatre Festival, the Brisbane Powerhouse, St John’s Anglican Cathedral, and the University of Queensland School of Music. The programs featured all-original programs of contemporary art-music by Connor D’Netto and Ben Heim, tailored to a number of Brisbane’s landmarks and venues, intersecting with other artforms such as live visuals, contemporary Australian literature and electronic music. One review of the 2016 season, said “Argo do performances rather than concerts proper. Which is to say that you really have to be there to get it . . . it’s certain to make you stop and think and listen”. Brisbane-based concert series and collective Argo will return in 2017 with a full concert season of immersive art music, featuring six new commissions by young Australian composers.